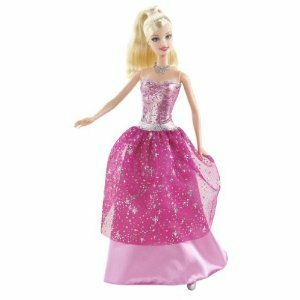 barbie a fashion fairytale. . Wallpaper and background images in the películas de barbie club. Watch barbie cine in hindi on youtube !